The weather today was actually decent today, so after going for a long walk and then tending to the yard, we took out the convertible and headed into Washington DC. 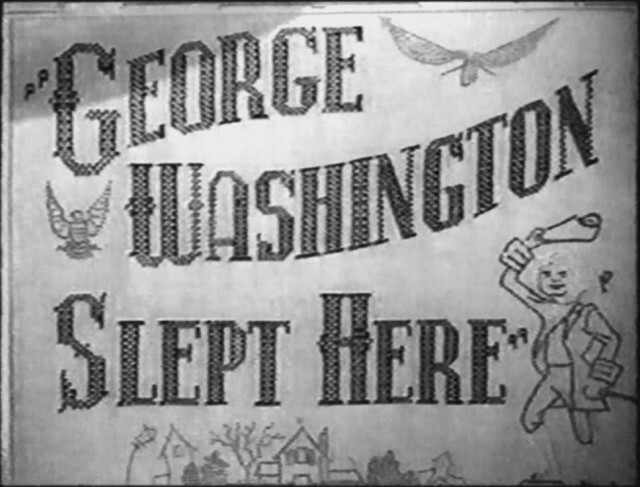 Every now and then I lament the fact that when we moved to this area we purchased a house in Virginia instead of the District of Columbia. DC is progressive and liberal. Virginia is conservative and Southern. We may only live 3 miles to DC, but the laws and politics are diametrically different. In any case, I wanted to go check out some townhomes in the upper NW side of the city. The townhomes are right off Rock Creek Parkway so it seems that you are in the country in the middle of the city. In fact, when we were at one of the open houses, we walked out to the car only to be greeted by 4 deer grazing across the street. 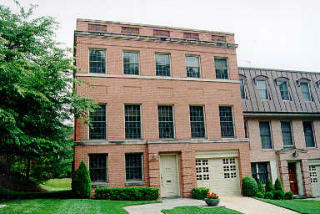 So these townhomes were built in the 1970s and were designed for entertaining and adults in mind. Beautiful neighborhood, beautiful home that needed a little updating. But I could imagine the wonderful parties and entertaining one could do. 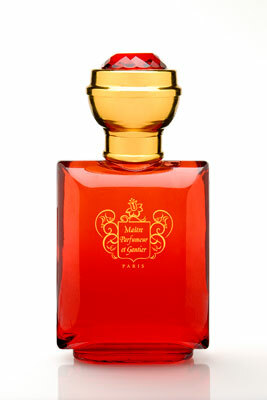 Which leads me to George Sand by Maitre Parfumeur et Gantier. It was the perfect fragrance to wear for such elegant surroundings. 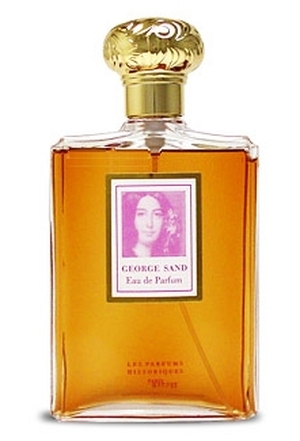 WHAT I SMELL: George Sand opens with a flash of lemon and bergemot, but you can’t barely blink before the patchouli comes out with the amber. Whenever I see patchouli as a note in a fragrance, I typically will go running. I have learned however, that patchouli doesn’t always mean hippieish. This is definitely one of those cases in which the patchouli and the warm amber and musk meld to make for an incredibly warm and luxurious and boldly feminine fragrance without being girly-girl. George Sand is a fragrance that changes with your body temperature, one minute seemingly strong and musky, the other vaporishly spicy. I also find that this fragrance hugs close to the skin and with dabbing on it seems average in sillage. But I have the feeling that if this were to be sprayed on the sillage would be substantial. WHAT IT SMELLS LIKE TO ME: This fragrance is a limited edition as part of Maitre Parfumeur et Gantier’s collection of fragrances dedicated to remarkable and influential French people, who marked the 19th century with their high class scandals. George Sand was an aristocratic writer who had a penchant for speaking her mind and wearing men’s clothes. Very much a woman ahead of her time. The funny thing is, I find this fragrance incredibly elegant and very proper. 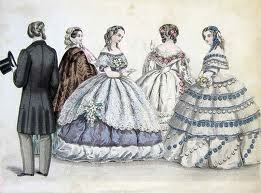 George Sand should be worn at the opera and at the ball in full gown attire. What drew me to this fragrance is that I thought it would be a bit masculine; it’s not, but I can see men wearing it easily. I really love this fragrance and could see myself wearing this often. BOTTOM LINE: I’m in love. 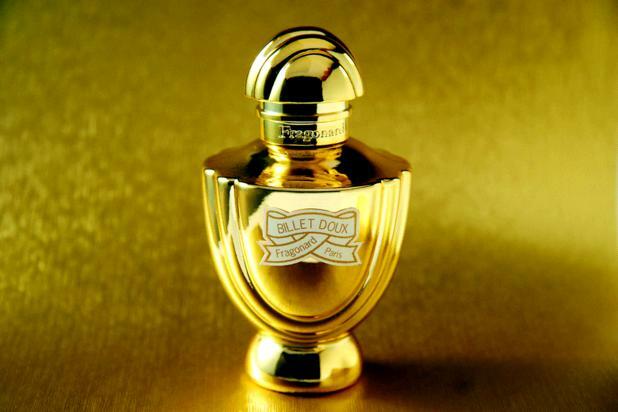 The more I wear this fragrance, the more I am enraptured by its incredible beauty. Unfortunately I don’t believe my words give this fragrance justice. Categories: Maître Parfumeur et Gantier | Tags: 5 bones, Feminine, fragrance, George Sand, Maître Parfumeur et Gantier, review, warm | Permalink.